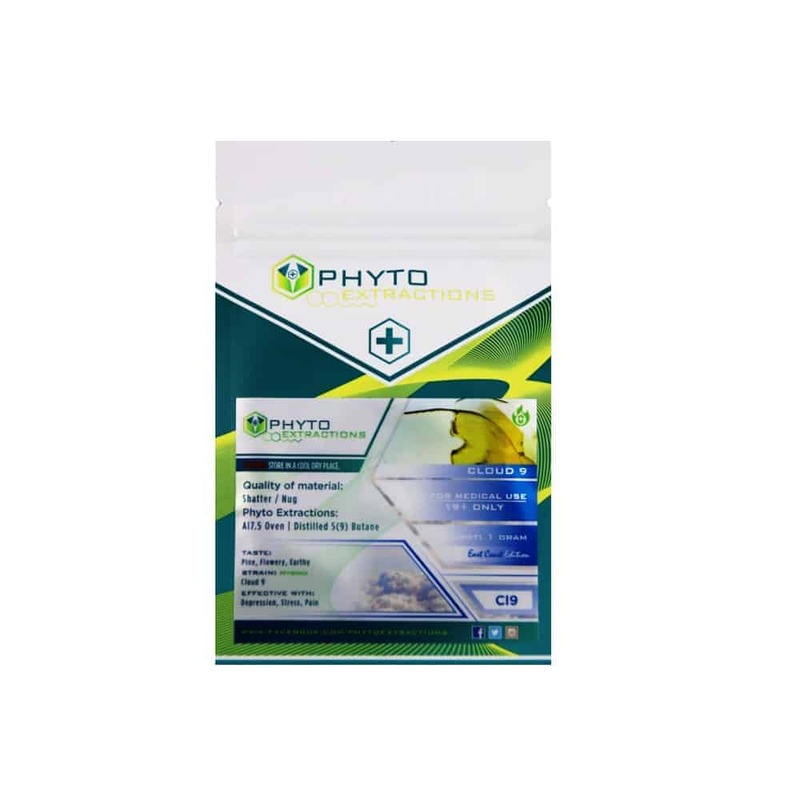 6 reviews for "Phyto – Cloud 9 – Hybrid Shatter"
Another great one from Phyto! Very Sweet! keep it up GB, you guys have the most flavs and you get them first! Great smoke, good relaxing high. Cloud 9 is a great all around strain. Either for day time use to get things done, or for relaxing in the evening watching TV. The taste is smooth and I find the high adapts to what ever you’re doing. Cloud 9 is goto Phyto for me! Love my cloud 9 but this pack for some reason I’ve been getting headache so something to look for. Could just be me! I typically enjoy this one it smokes nice and clean smooth. It does the trick! This is my goto before competitive sports or social gatherings. Makes me very confident although I can get a bit chirpy.